The elephant in the room? I’m an English woman who doesn’t speak Mandarin but has chosen to write a novel set against real events in China. I’m a journalist whose interest in China goes back to the sixties – when that was unusual. In 2005, I reviewed the first show at Oxford's Ashmolean Museum by a living Chinese artist, Qu Leilei. His exhibition of 21 moving portraits, Everyone’s Life is an Epic, led me to believe that the epic life was Leilei’s. Qu Leilei was one of the five founders of the Stars Art Movement, the controversial and influential art movement that prised open space for freer expression. Ai Weiwei is its most famous artist. I interviewed Qu Leilei in depth over three years as well as researching written sources. On 27 September 1979, after being denied official exhibition space in the China Art Gallery, the Stars hung their paintings and sculptures on the park railings outside. On 29 September, an official announcement declared the exhibition illegal. When I visited Beijing, Qu Leilei showed me the site of this illegal exhibition. The story I’ve told is fictional. It follows a woman artist from her privileged upbringing through the Cultural Revolution, to the Stars Art Movement, and to Tiananmen Square, as she searches for a means to express herself and to be with the man she loves. It’s a love story as well as an insight into seminal moments in China’s recent history. Why fiction? Fiction allows you to walk in someone else’s shoes. That is an important metaphor, when you remember that binding feet was once a way of controlling women. One of my male characters, Hu Weiwei, is frustrated "by being kept in small shoes", in his case being controlled by a complex state structure. Because of censorship, I did not want to ask anyone in China to endorse this book. So I asked Maria Jaschok, the Director of International Gender Studies at Oxford University. She lived in China between 1980 and 1996, when that was rare. 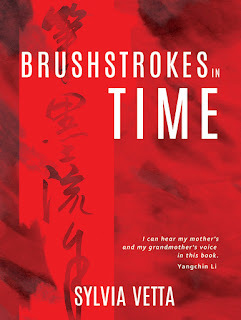 She said: "Brushstrokes in Time is a deeply informed portrayal of the little-known, important Star Arts Movement … The insertion of a fictitious character, Xiaodong, into descriptions of the fate of actual members of the Star Arts Movement is surprisingly successful – surprising because a character created by a Western author to evoke the volatile relationship between Chinese politics and the arts through most personally-felt experiences could have so easily gone awry, felt forced and artificial. That this has not happened, that the authenticity of China’s contemporary artists’ life and work is not compromised or, indeed exoticised, is testimony to the quality of writing." She added that the novel is moving yet never mawkish, informed yet entirely accessible, so I do hope you read it, even if, as yet, you know nothing about the Stars. 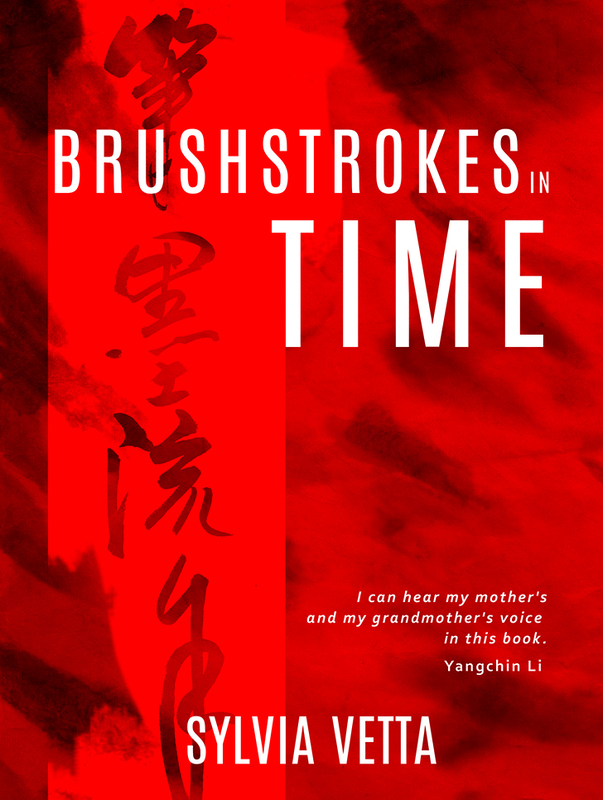 Details: Brushstrokes in Time is published by Claret Press in both paperback and eBook, priced in British pounds sterling. The eBook is available through Amazon UK here.